In 2012, the World Health Organization’s International Agency for Research on Cancer (IARC) reclassified diesel engine exhaust and related ambient air pollution to be carcinogenic and associated with increased mortality from lung cancer. This could have critical consequences for both public and occupational health in enclosed railway stations where ventilation is often inadequate. Recent policies encouraging a shift to public transport, along with increasing passenger and train numbers, have led to a variety of co-benefits, including improved health and well-being from increased walking and cycling. This evening lecture, based on an award-winning paper, will consider the unintended consequences of a reduction of air quality in crowded enclosed railway stations and conclude with a number of possible interventions to ensure that public health is not affected, especially by air pollution from stationary diesel trains. Pollution from electric trains can also lead to poor air quality due to the production of metal-rich ultrafine particles from brake linings, friction between wheel and rail, and from overhead pantographs. Current occupational health standards are not suitable for enclosed railway stations and need to be reconsidered in the light of the IARC findings. 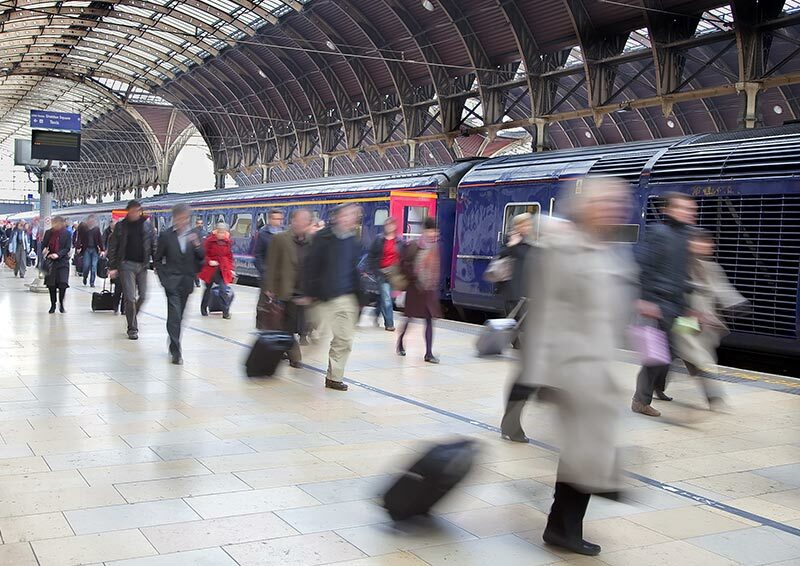 More measurements of the levels of particulates and nitrogen dioxide in enclosed railway stations need to be undertaken and published. The lecture will also present further research conducted since the paper’s publication from the Air Pollution Monitoring Campaign at Birmingham New Street Station, and the proposed interventions by Network Rail to improve the air quality at the station. The lecture will be followed-up by a drinks reception offering delegates the opportunity to network and continue the discussions. 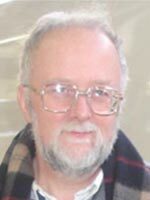 Prof John Thornes is Emeritus Professor of Applied Meteorology at the University of Birmingham and Principal Climate Change Scientist at Public Health England. His current research interests relate to Transport Meteorology and projects include the impact of weather and climate on ambulance response times and air quality in enclosed railway stations. He is also author of 'John Constable's Skies' a book that explores Constable's landscape art from a meteorological perspective. 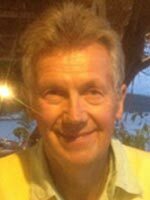 Prof Chris Baker is Emeritus Professor of Environmental Fluid Mechanics in the Birmingham Centre for Rail Research and Education (BCRRE) at the University of Birmingham. After obtaining his BA, MA and PhD degree at St Catharine’s College, Cambridge, he worked firstly at British Rail Research in Derby, and then at the Universities of Nottingham and Birmingham. At the latter he was for periods Head of Civil Engineering and Director of BCRRE. His research specialities are in the field of Wind Engineering, Agricultural Aerodynamics and Train Aerodynamics, with funding from the research councils, EU and many industrial organisations. Dr Alice Hickman graduated University of Birmingham in 2018 with a PhD in Civil Engineering, specialising in railway air quality. 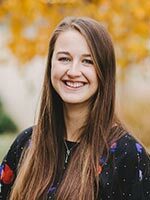 After obtaining a first-class BSc in Meteorology and Climate Science at University of Leeds in 2015, Alice went on to complete a PhD at the University of Birmingham. Her research assessed and investigated the impact of air pollution at Birmingham New Street railway station. Alice has subsequently gone on to manage EU funded research and development projects at Network Rail.